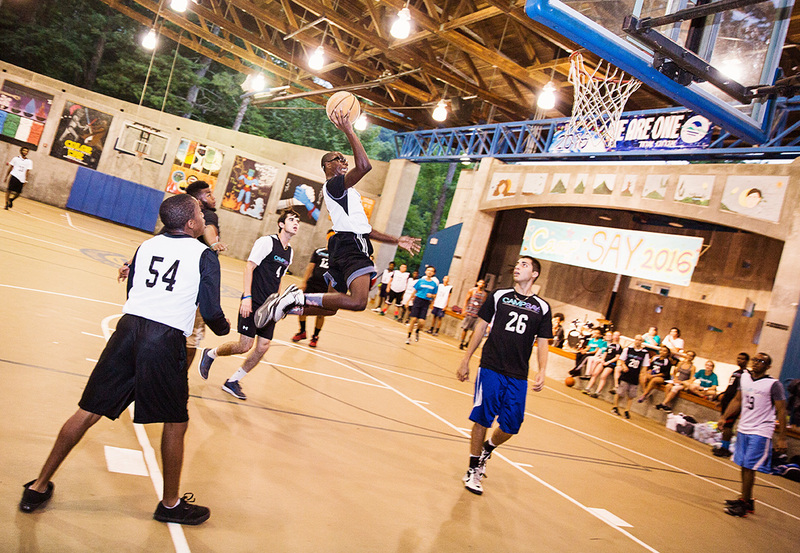 Camp SAY is truly a life-changing experience. Camp SAY Tuition is offered on a Sliding Scale basis, with Summer 2019 Tuition ranging from $50 – $3,450. 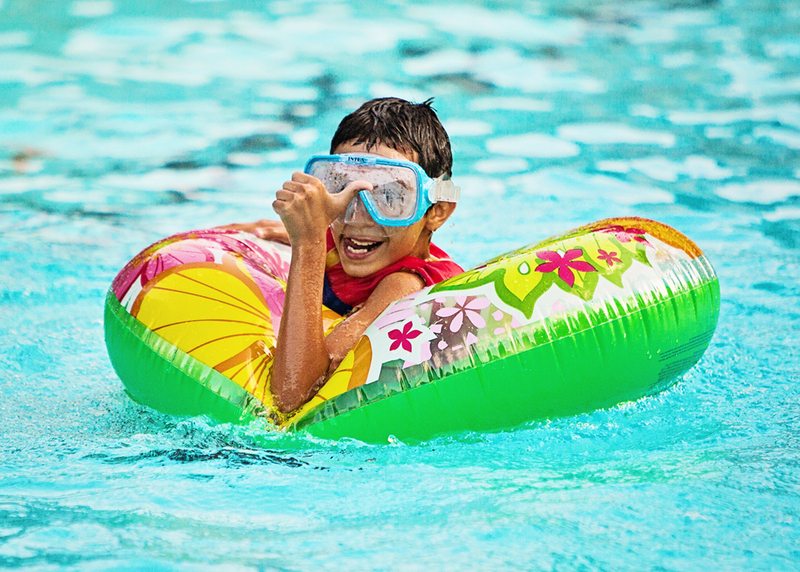 Camp SAY remains committed to offering the highest-quality American Camp Association (ACA)-accredited summer camp that’s accessible and affordable to all families, so we are pleased to offer Camp Tuition and Travel, on a Sliding Scale basis. Click to learn more about Sliding Scale rates. Families who prefer not to apply for Sliding Scale Tuition can simply click here to enroll for Camp SAY today at the full Tuition rate of $3,450. You will also have the opportunity to select your preferred payment plan option. What’s included in Camp Tuition? Tuition includes all activities, room, and board, meals, and linens (sheets, blankets & pillows). Campers receive fresh towels at least once per day and we also launder for campers twice during their two-week stay. The cost of transportation is not included. However, chaperoned transportation from a local NYC-based airport to Camp SAY is included, via private, chartered Motor Coach or Camp van (depending on arrival airport and time). For campers living in the South/Southeast, a group of Camp SAY counselors will meet you and your child at a centrally-located departure airport. Campers and counselors will fly directly to a New York City-area airport (typically less than a two-hour flight). Campers and counselors then board a private, chartered Motor Coach that takes them directly to Camp SAY (less than 75 miles). Our campers come from across the country and even abroad. For campers living outside of the New York tri-state area, or those not taking a chaperoned group flight: You may drop your child off directly at Camp SAY in East Stroudsburg, PA, or a Camp counselor will meet your child at a pre-arranged local airport, with staff meeting your child at their gate, and travel with them directly to camp. On departure day, campers are transported back to local airports, and staff assists Campers with check-in for their return flights – remaining with them – and assisting them until they board their individual flights. Learn more about Transportation to Camp SAY. To enroll your child for Camp SAY, please click here. See your child's confidence reach new heights!